ServiceMaster no longer owns TruGreen. They are a stand-alone company that merged with Scotts Lawn Care. 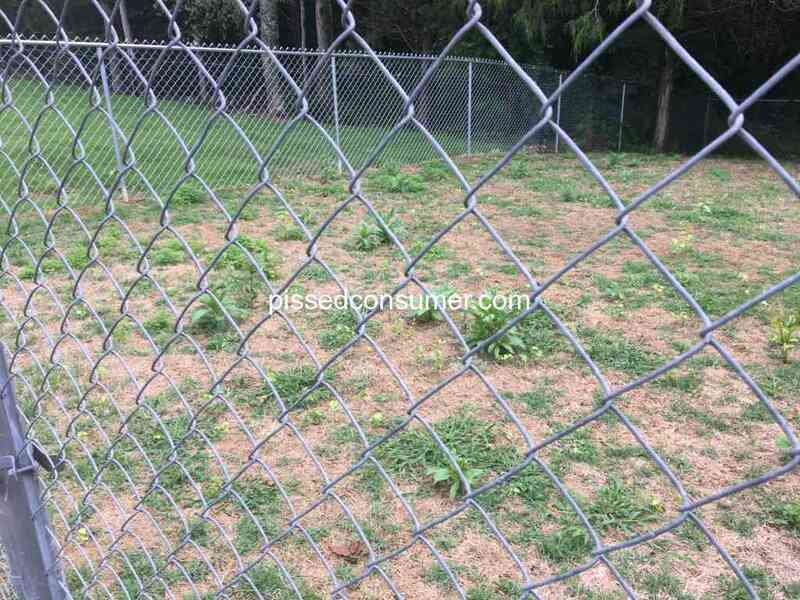 TRUGREEN- I’ve had your service for over a year and my yard looks like a pastor, it didn’t look like that when they started. 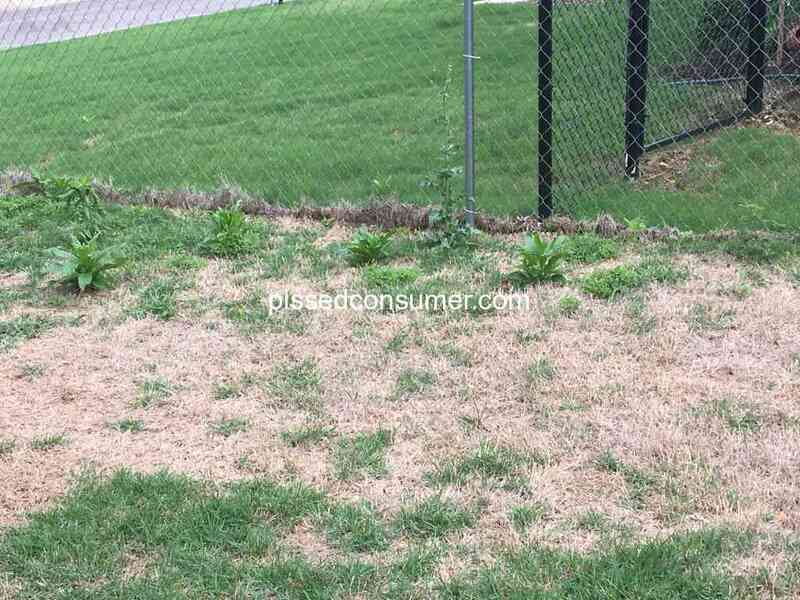 Burned lawn, *** and grubs all over the place. Nothing get fixed. Even registered mail to the President CEO is I responded. The first year was great. This year they burnt my yard. It looks horrible. It has never looked like this. They don't know what they're doing. Their customer service reps don't have a clue. They have gotten too big too fast. Do you have something to say about TruGreen? What happened? What can we help you with?